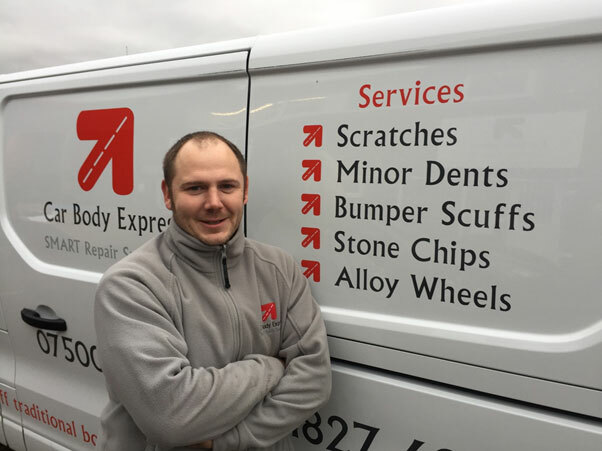 We are an independent, modern, RMI VBRA & TSI accredited express vehicle body repairer based in Tamworth, servicing Birmingham and the surrounding areas. Send us a few details about your repair and we'll respond as soon as possible. 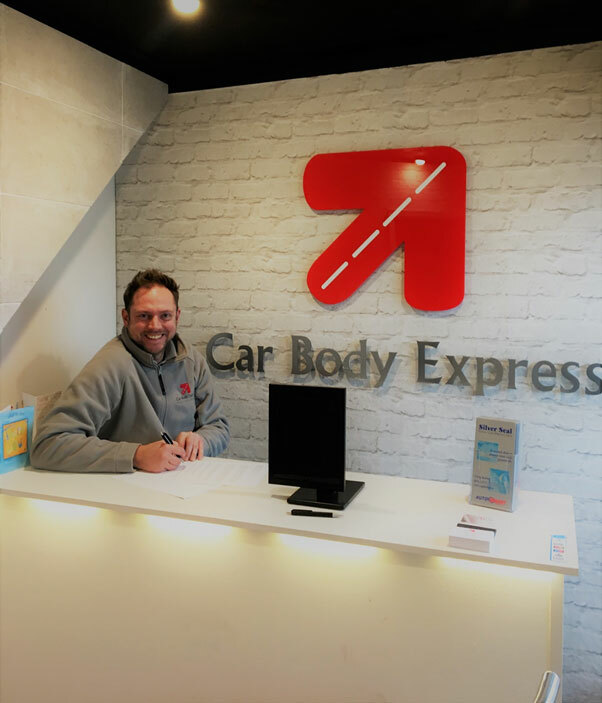 At Car Body Express we believe that motorists should have access to quality vehicle body repairs, carried out by experienced highly skilled staff, utilising the best equipment and the most up to date repair methods - at the most competitive prices. Our ethos is to bridge the gap between traditional accident repair centres and the small mobile repairers. 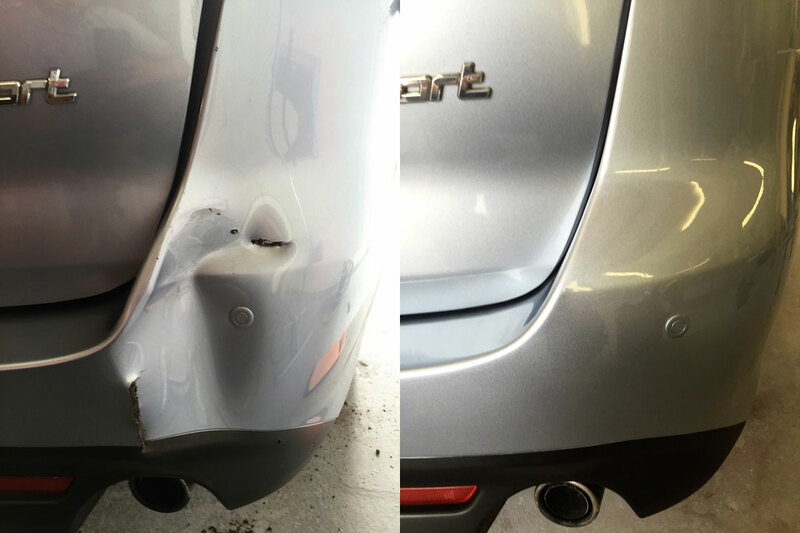 Our focus on SMART repair allows us to deliver an excellent service whilst also keeping costs low; up to 50% lower than traditional bodyshops. 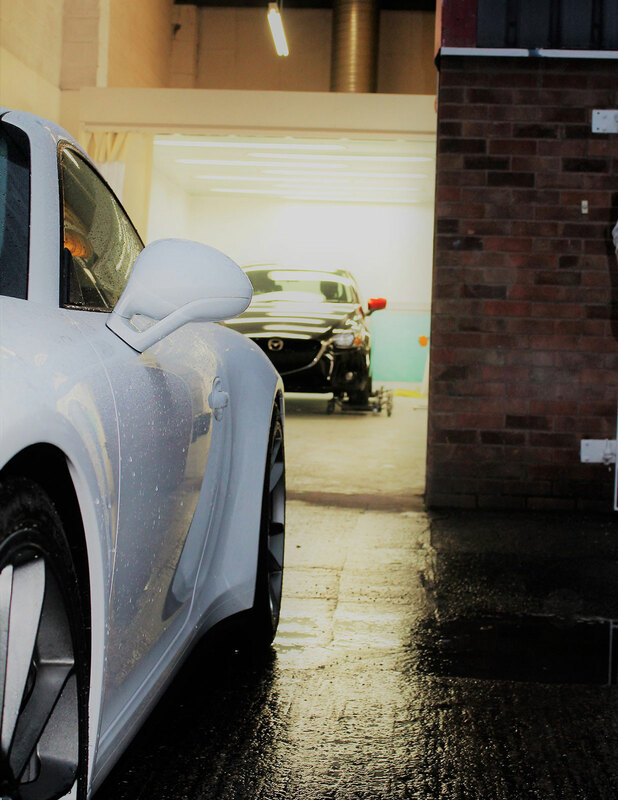 Our highly skilled team are available to carry out most repairs in just one day using the most advanced repair methods and materials available. Our environmentally friendly water based paint can be mixed onsite ensuring little waste and the perfect colour match. We're really proud of the accreditations (see below) we've been awarded since the company was founded. These combined with our 12 month guarantee* aim to give new customers the confidence that we'll do an excellent job. We listen to what you want, we then tailor our services and make recommendations to match your requirements. This way you can be absolutely sure, you are getting what you want - when you want it! Request an estimate Send us a few details about your repair and we'll respond as soon as possible, alternatively call us on 01827 60502. 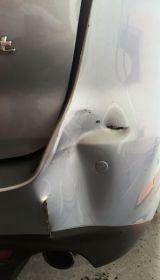 This is our most common repair, to date we have repaired well in excess of 1000 bumper corners. Rest assured whatever the damage- ranging from scuffs, hairline cracks, splits, light scratches, deep scratches, holes, plastic trim, mouldings and even bumpers that have been split in two. We have seen it all. 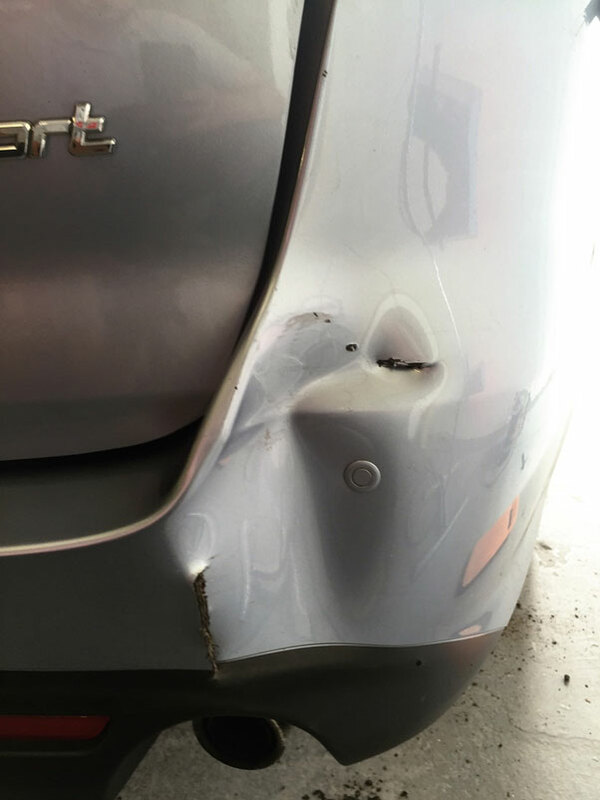 Not only can we repair the majority of bumper damage to the highest standards, we also offer free honest advice, to help you make the right decisions. 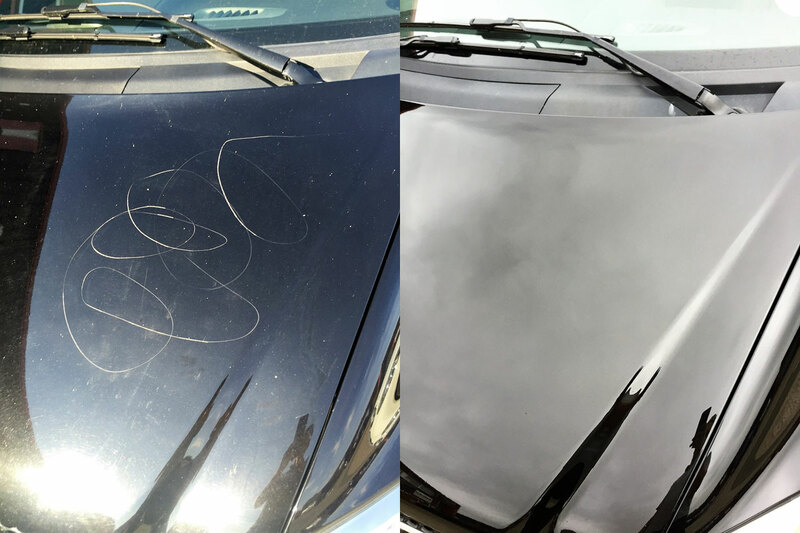 We deal with all types of scratches ranging from light surface scratches to deep vandal scratches on both painted surfaces and textured plastic components. Our staff are experts at Scratch Repair and colour matching with our fully compliant environmentally friendly Waterbased paint system. Small stone chips or large chips can be repaired using various methods, depending on the severity, location and your specific requirements. 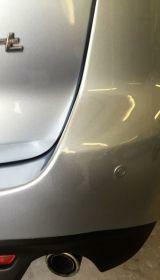 We have various techniques and equipment available, which enable us to tackle both minor and major dents. 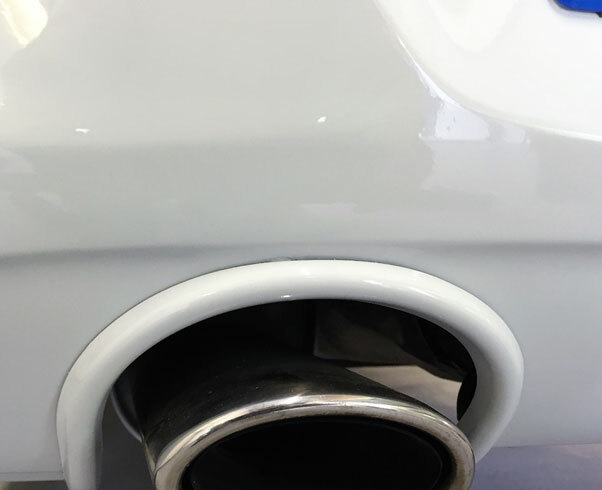 From Plastic bumpers to Aluminium bonnets, Boron A-Pillars to Fibreglass wings. 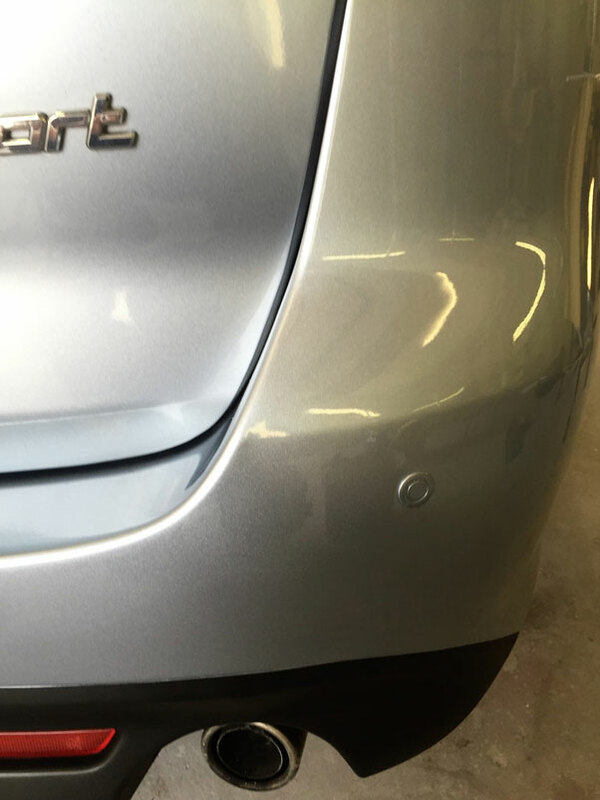 We use experienced PDR technicians, for those minor dings that are shallow, accessible and haven't broken the paint. 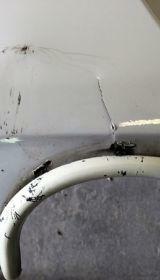 PDR repair when done correctly, can save valuable time and is often much cheaper than full prep and paint repairs. Our experienced and friendly technicians will guide you through the right repair process for you. Alloy wheels can have such a huge impact on a vehicle's aesthetics, it's important to keep them well maintained not just for the sake of appearance but also for safety reasons and your vehicle's residual value. We are usually able to repair most damage within a day without the need to remove the tyre. 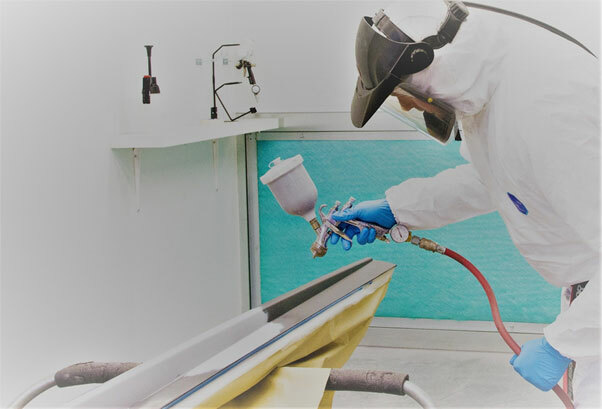 With our spray booth facilities we are able to paint new or salvaged, bonnets, bumpers, wings, doors, tailgates, wing mirrors and we have even painted Tractor parts, Machinery cover plates, UPVC window and door frames and Commercial Signs. So please feel free to contact us, to see how we can help. We are able to undertake Insurance work for the majority of UK Insurers, please get in touch to discuss your requirements. 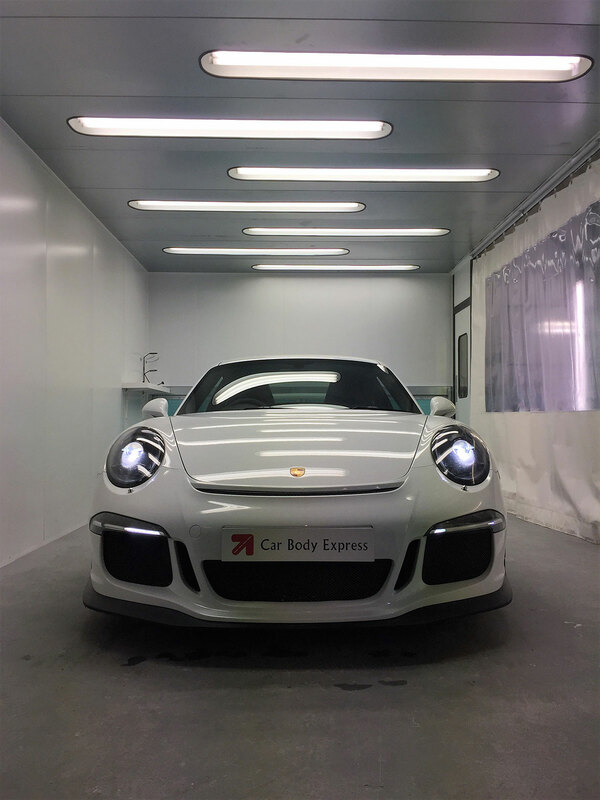 As an authorised AutoSmart Silver Seal application centre, we have been applying this unique specially formulated paint and fabric protection system since 2014. This provides a watertight seal which is impenetrable to precipitation. This invisible second skin protects your paint from rain, sun, sleet, ice, and snow, leaving a striking 'water bead' effect on the paintwork. 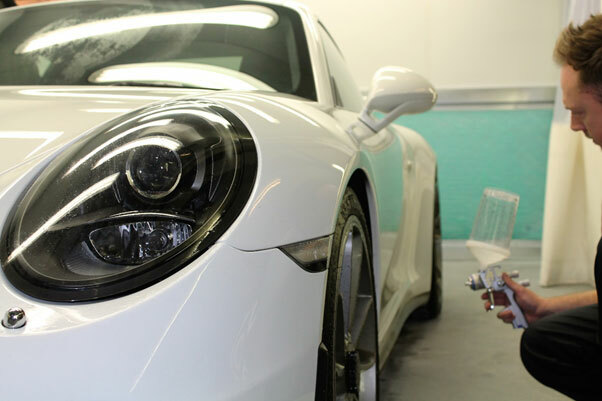 Once treated with Silver Seal Paint Protector, all forms of traffic film, dirt and dust are easily removed from your paintwork. Do you have a Lease Vehicle due to be returned? If so, please get in touch with us. We have access to the most up to date Fair Wear and Tear guidelines to make sure we can give you the most cost effective advice on what needs repairing prior to return and more importantly what doesn't. On average, we are able to save motorists up to 40% on what BVRLA licenced Lease Providers charge. For those smaller repairs or when convenience is all important, we are pleased to offer Mobile SMART repairs with our fully equipped RMI accredited Mobile Support Service. 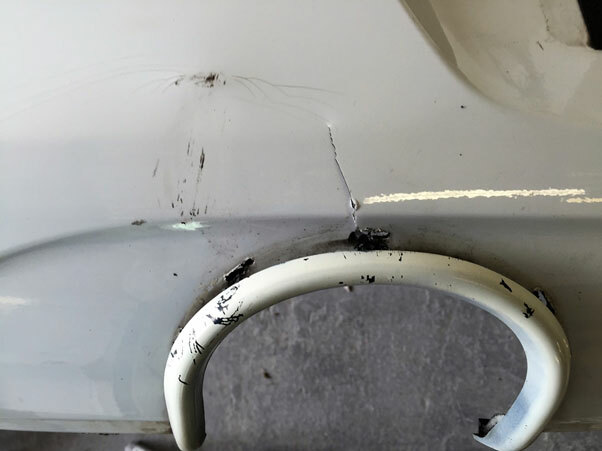 From bumper scuffs and scratches to minor dents we are able to repair your vehicle onsite using our proprietary repair system. After spending most of my career working in the Bodyshop sector, from prepper, to painter to Bodyshop Manager and Franchisee for a large network. 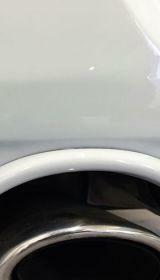 I knew that the standard Bodyshop model was broken. 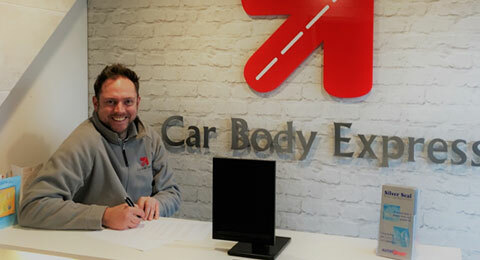 Founding Car Body Express in 2012, I wanted to provide our customers with something different, something better. The quality of work had to be exceptional, yet the prices needed to remain competitive. 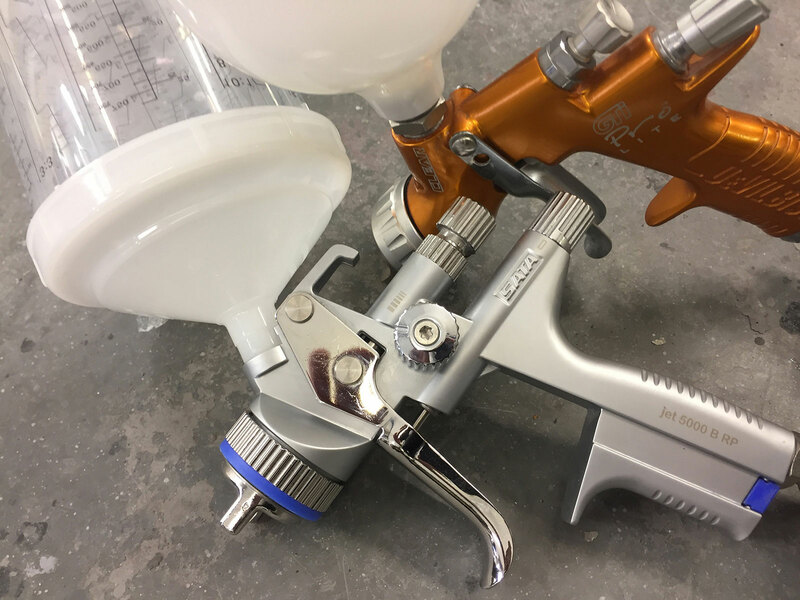 The refinish industry was changing. We saw the large Bodyshops were beginning to offer SMART repair facilities and the Mobile repairers were moving their operations indoors, with nobody sure how the repair process should be implemented. We were able to build a business that offers something for all. 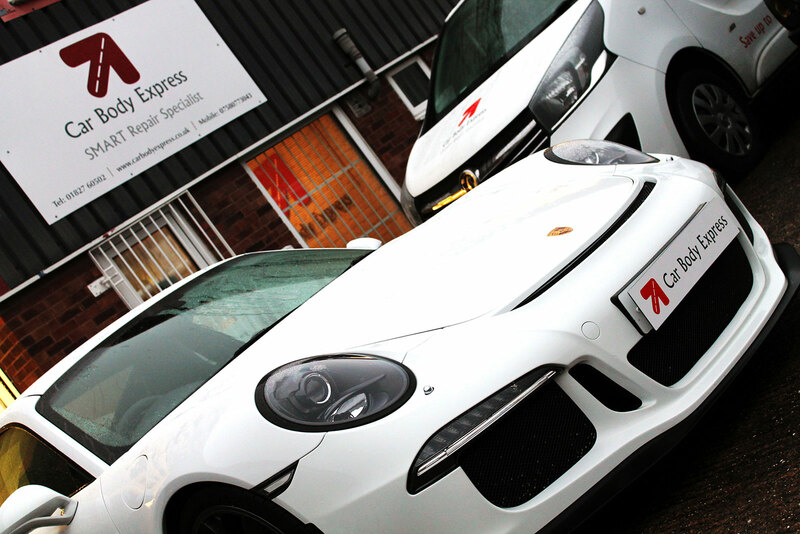 Express repairs, carried out to the highest standards that can be up to 50% cheaper than traditional Bodyshop costs. We continually invest in our staff and our repair methods, so our customers can be assured the service and experience we offer is unrivalled. I am delighted with our accreditations. It serves as a testament to the business and staff especially, to be recognised as the best at what we do within our sector. We also understand that getting your vehicle repaired can be a stressful and potentially time consuming experience, rest assured we take every step we can to get you back on the road with as little inconvenience as possible. Being passionate about the service we provide, we look forward to seeing how we can help you now and in the future. With the demand for SMART repair having been well proven we are delighted to be able to offer bespoke tailored packages to the right candidates looking to embark on their franchise journey. If you’re looking for an estimate or just have a question about our services please get in touch using the form or traditional contact details below.